Stand out in these shimmery boy cut shorts. 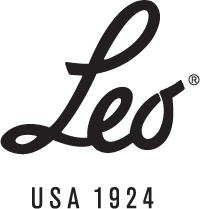 Leo V-waist shorts for gymnastics or dance are made of a soft metallic foil material. Wear them with a crop top or over any leotard to complete your outfit.